In the dead of winter in which we find ourselves, it’s easy to cozy up in front of the fireplace sipping a hot cup of cocoa instead of keeping up on the household maintenance. Image a large snow storm. You’ve finished shoveling your driveway and sidewalks so your work is done right? Wong. It’s easy to forget to clear out your window well, but it is just as important. As mentioned previously, it’s important that snow does not find its way into your window well as it can lead to water pooling outside the window or leaking inside your home. If you don’t have a window well covering, be sure to remove as much snow as possible, but that can be tricky and awkward. 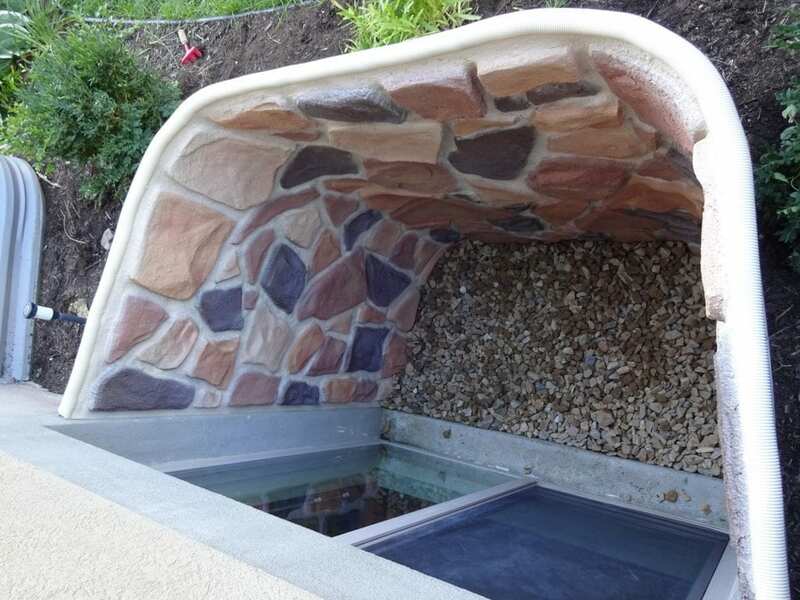 Now might be a great time to consider purchasing a window well covering from Windowell Expressions. They offer clear and durable coverings that can withstand an impressive amount of weight ranging from accidental steps by humans or animals, to snowfall. Windowell Expressions covers will keep the elements out and you’ll have the peace of mind knowing nothing is leaking in. Another great reason to keep your window well clear of snow, whether you have a cover or not, is to give yourself an escape route from the basement. No one is immune to emergencies or catastrophes, especially during the winter. Keeping your window well as an option to exit the home is important no matter what time of year it is. Make sure your window well is accessible by clearing snow off of your covering, or out of your window well. With Windwell Expressions clear covers, you’ll actually get to enjoy the great benefit of having a window well, which is having access to natural light in your basement. Keeping your window well covering free of snow will give you access to a more endorphin-inducing rays during the otherwise dreary winter months. And with that added light means less use of artificial light, so you may just save a little on your electricity bill. Adding a cover to your window well can help prolong the life of your window by keeping snow, rain and other debris away from it and avoiding wear and tear. And of course, investing in a quality window well lining will help to protect your home from unwanted weather conditions. Widowell Expressions liners made from polyurethane which means your liners will last a lifetime. Check out Windowell Expressions for a quote on stylish window well décor lining for your home. 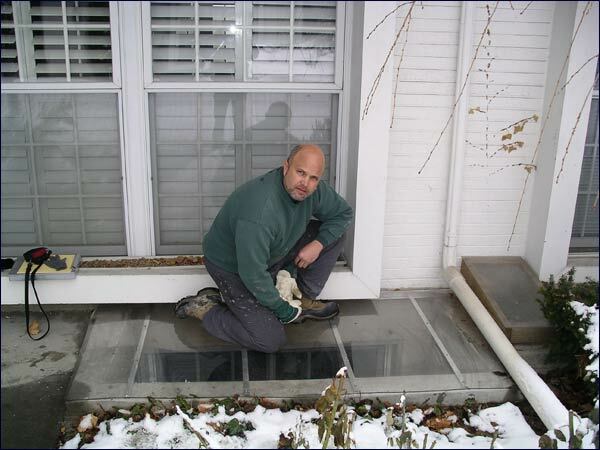 As a reminder, It’s always a good idea to keep six to eight inches of drainage material at the base of your window well, and keep that about six inches below the bottom of the window. This entry was posted in Blog and tagged Window Well Clear Covers, Window Well Covers, Window Well Custom Grates, Window Well Foundation Liners, Window Well Liners, Window Well Standard Grates on January 22, 2016 by admin. This entry was posted in Blog and tagged Clean Window Wells, Window Well Clear Covers, Window Well Covers, Window Well Custom Grates, Window Well Foundation Liners, Window Well Liners, Window Well Maintenance, Window Well Standard Grates on January 4, 2016 by admin.